If you need to stay in Silom then this area has it all. There is easy access to the BTS skytrain and to the Hua Lamphong MRT station. 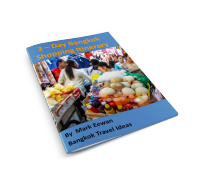 With these two transport links you can traverse to most parts of Bangkok really quickly and avoid many of the traffic jams that Bangkok is renowned for. There are so many good hotels in Silom that it makes a short list difficult but the following Bangkok hotels are suggested for the discerning traveller. 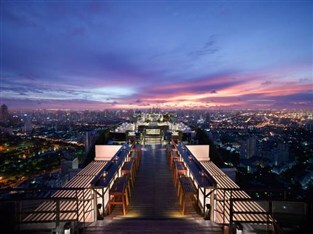 Choose to stay in Silom and acquaint yourself with the features of the well renowned Sukhothai Bangkok Hotel. Rooms feature a complete list of amenities and guests will find their stay at the property a peaceful and comfortable one. The hotel's relaxed atmosphere extends to its recreational facilities which include Jacuzzi, squash courts, garden, spa and fitness centre. From USD $271 BOOK NOW! 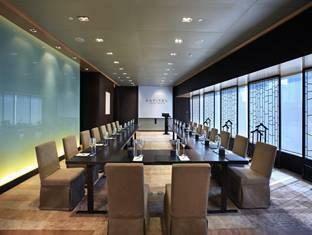 Banyan Tree Bangkok is an ideal business or leisure destination. 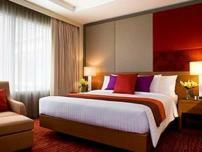 located in the bustling business district of Silom. Both business travelers and tourists can enjoy the hotel's facilities and services. Airport transfer, family room, business center, coffee shop are on the list of things guests can enjoy. No matter what your reasons are for visiting Bangkok, Banyan Tree Bangkok will make you feel instantly at home. 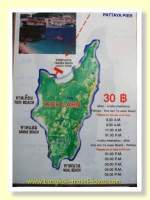 From USD $260 BOOK NOW! Welcome to the Pullman Bangkok Hotel, ideally located on Silom Road and within walking distance of the BTS and MRT lines, which means you have easy access to most parts of the city. 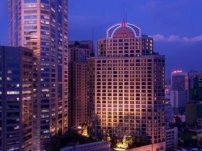 This is a 5-star hotel in located in the main business and banking district of Bangkok is ideally suited to business or pleasure. From USD $116 BOOK NOW! 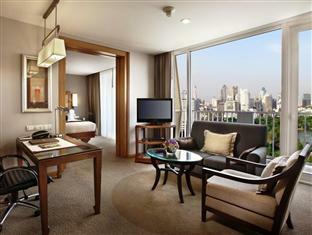 Dusit Thani Bangkok Hotel is perfectly located for both business and leisure guests in Bangkok. 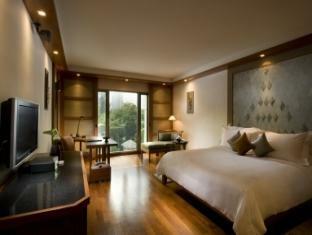 Facilities like family room, executive floor, room service, bar/pub, smoking area are readily available for you to enjoy. The Dusit Thani Bangkok Hotel combines traditional Thai hospitality with a lovely ambiance, to make your stay in Bangkok unforgettable. From USD $193 BOOK NOW! Choose to stay at one of these fine hotels in Silom, or if you want to have a wider choice, then check out the full range of Silom Hotels at Agoda now.